Stellar Public Adjusting Services is proud to offer expert processing services to all of South Florida including the Miami Dade, Broward, West Palm Beach, Marco Island, and Naples areas. We have years of experience filing insurance claims in Miami and the surrounding areas of Ft. Lauderdale, Sunrise, and Boca Raton. If you’re in need of assistance filing your insurance claim and you live in Aventura, Sunny Isles Beach, Hollywood, Surfside, Bal Harbour, Bay Harbor, or Miami Beach we’re ready to start working for you. Our best-in-class public adjusters also work all over South Florida, from Marco Island to West Palm Beach. 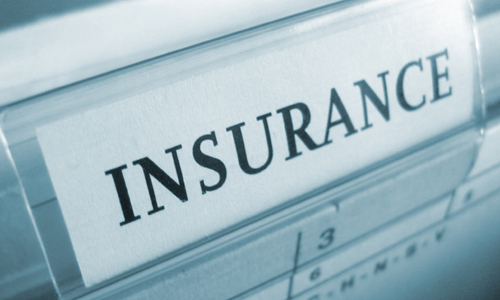 Understanding your insurance policy can be a tedious task. We are available to help review your current insurance claim policy so you better understand what is and isn’t covered on your policy. Unlike other Public Adjusting firms, our team of professionals includes Attorneys, Contractors, Loss Consultants, Public Adjusters, Past Insurance Company Adjusters, Estimators, Real Estate Professionals, and Appraisers. Additionally, our professionals have developed an extensive network of contacts that are brought in on a case-by-case basis to ensure that the most professional and comprehensive claim adjustment is performed for our clients. Where other firms look to maximize the number of claims passing through their office and settle on what they think is “good enough,” Stellar Public Adjusters analyzes each claim on a case-by-case basis to determine the proper strategy and approach for the claim. Our goal with every claim is to make sure that the Insurance Company complies with their obligations of the Insurance Policy and properly and completely indemnifies the Policy Holder for their loss. All claims are adjusted by our in-house Public Adjusters. 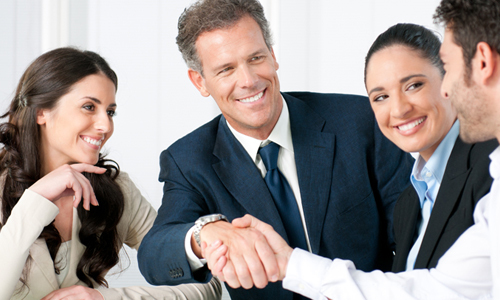 We do not simply sign a client and send out the client to be handled by another firm. Our clients can rest assured that all claims are being handled by the very same adjuster that came out to their home. Our Adjusters are trained to handle the claim throughout the entire process rather than continuously pass it off to someone else to handle. We have invested in customizing a state of the art web-based portal that allows our clients to monitor and review their claim status and development throughout the entire process. Each client will be provided with their own personalized access to our claims portal so that they are never kept out of the loop. 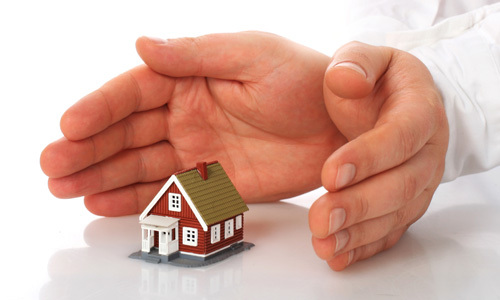 We are skilled and experienced in recognizing various types of property damage to your home or commercial property. It's with years of filing insurance claims for clients that we have seen so many variations of water damage, mold damage, fire damage, hurricane damage, and roof damage. We are ready to communicate our knowledge to you and help your property and family recover from an unforeseen circumstance. Dealing with a professional public adjuster for your insurance claim will help get things back to normal fast. Stellar Public Adjusting Services has experience in delivering results in all types of damage. The first step in the recovery is connecting with an insurance adjuster and starts with you either calling or emailing us today. Once you make an appointment, we visit the damaged premises and review your insurance policy. The moment you meet with our team you'll recognize the importance of dealing with a professional adjuster that is ready to get the job done for you.